This is my WIP Orktober! submission. 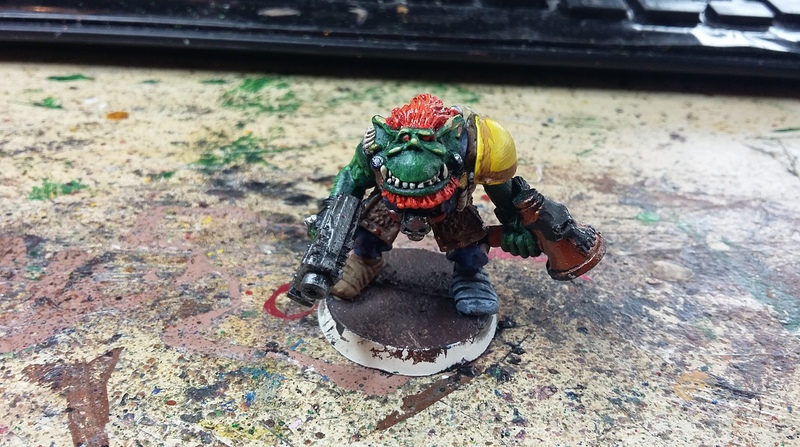 Nice choice Terry, he’s one of my favourite Ork sculpts – I just love how pleased he is with himself!